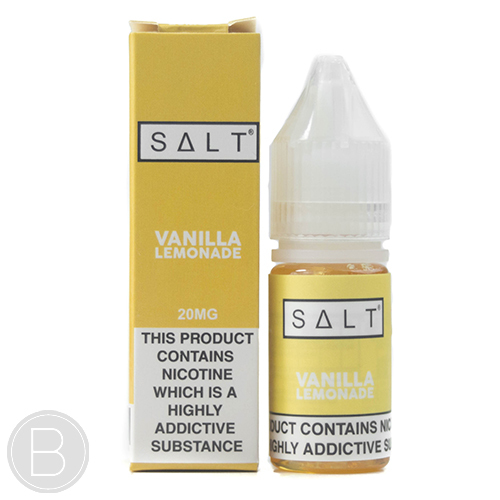 A smooth vanilla lemonade, an authentic homemade taste! 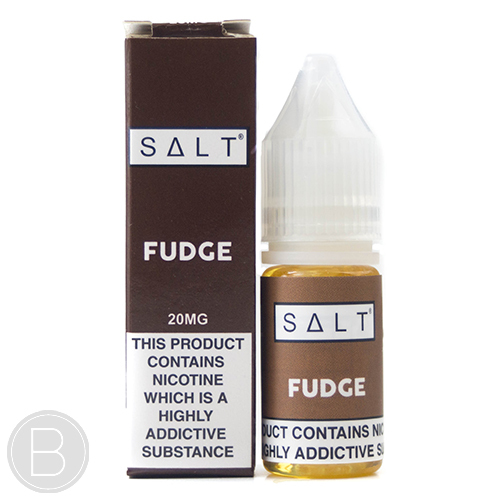 A devilishly sweet, authentic fudge flavour! 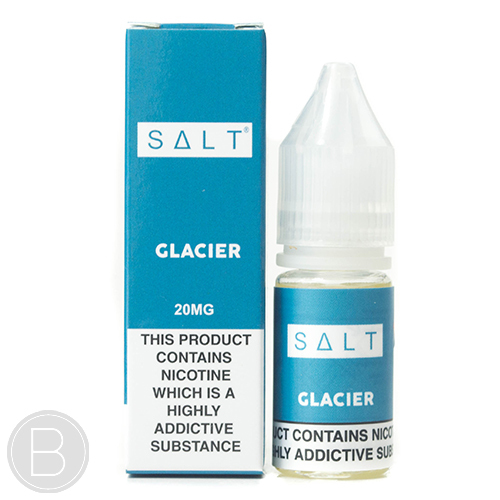 A sweet cola blended with rich cherry. Sweet Mango paired with tart Passion fruit. 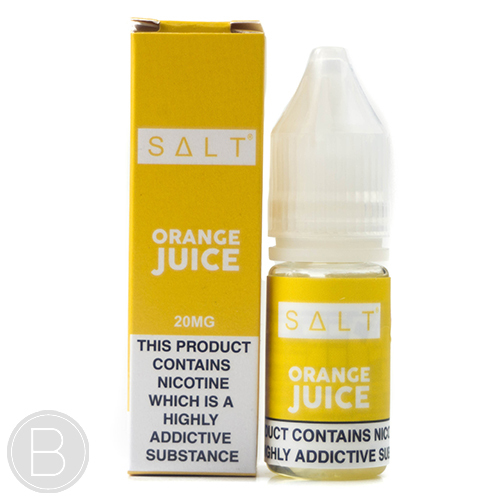 Juicy pineapple blended with cool menthol. Dark rolling Tobacco, followed by undertones of nuts and spices. 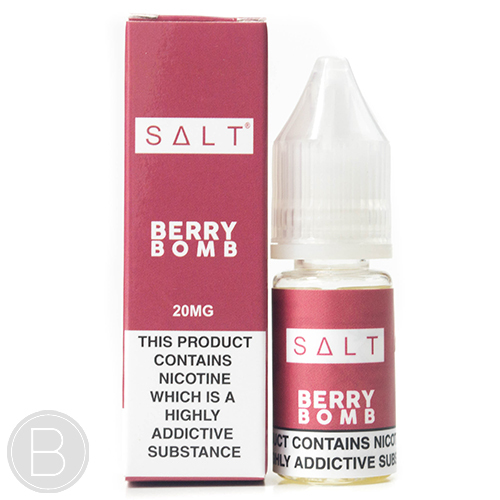 A unique blend of Dragon fruit & Blueberry. Simple and refreshing.